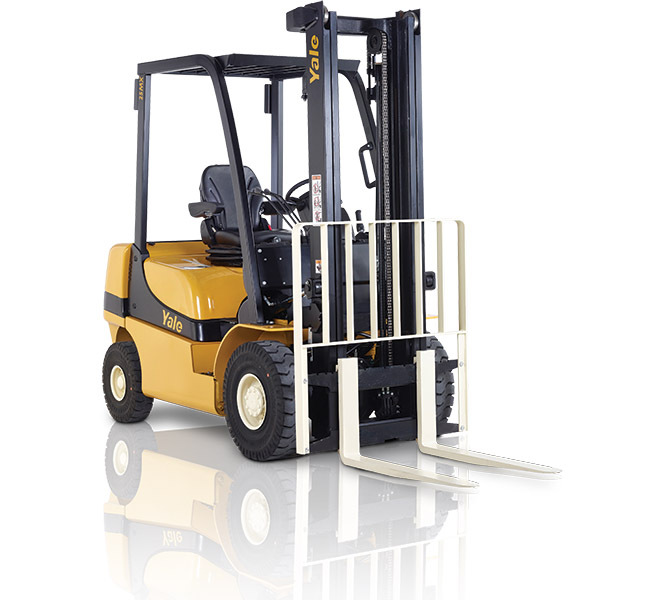 The Yale GP15-35MX Counterbalanced Forklift has been engineered to provide the perfect combination of power, speed, low fuel consumption and clean performance. Built for demanding work cycles and available with arange of standard and optional featutes, the GP15-35MX model line-up is a powerful addition to maintain optimum customer performance. Established in Warrnambool Victoria in 1986 Pacific Materials Handling has grown into a National provider of Materials Handling Solutions , with offices in every State. If you want to contact us about any issue, our support available to help you 7am-7pm Monday to Saturday.